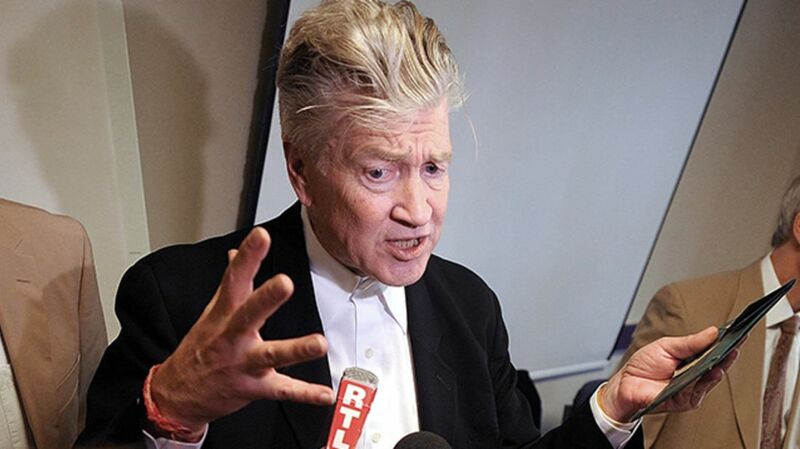 David Lynch's films and television series are some of the weirdest, most surreal creations in Hollywood. So just where does he get his inspiration for stories like Twin Peaks and Blue Velvet (1986)? In an animated video from The Atlantic, created from a 2008 interview, Lynch talks about where those weird and wonderful ideas come from. He likens it to a few things, including fishing. “Ideas are like fish,” he says. “You don’t make the fish, you catch the fish.” There are effective ways to up your chances of catching those fish-ideas, though, like daydreaming or going to places that inspire you. And, it follows that if we aren’t making the ideas, they aren’t really original, even if they’re great. “There’s no original ideas, it’s just the ideas you caught,” he argues. There you have it. Go catch your fish ideas, and don’t get diarrhea.